The second live reading for "Dying Embers" went splendidly! 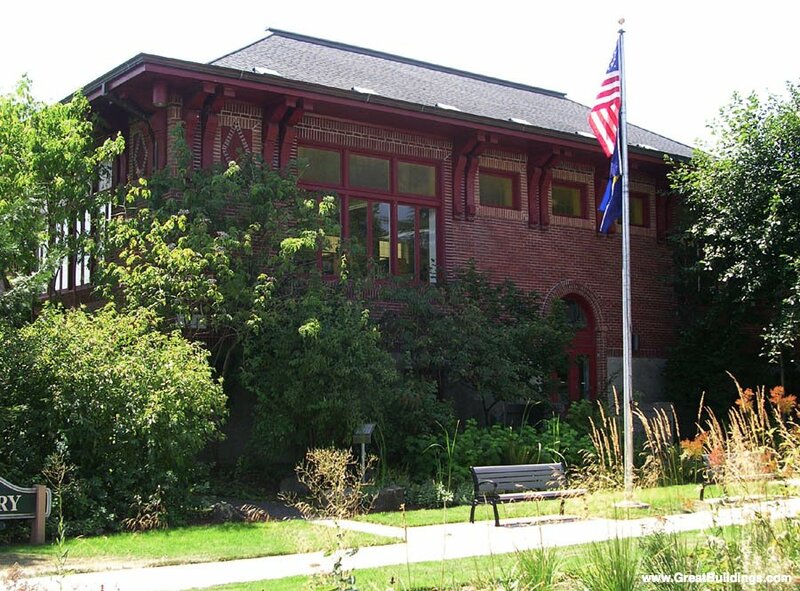 Our thanks to the Mcminnville Public Library for hosting us. As you can see from the below image they have a wonderful rustic century building and the gave us the use of their Carnegie room. Betty Adams gave a presentation on "Getting Your Book Published in the Facebook Age" and Cathe Frederic read Chapter 17. The crowd was small but appreciative and two of the organizers for OryCon, the leading Oregon Science Fiction Convention, were present so we made some great contacts who gave me some great ideas! We exchanged baking recipes as well. Hopefully I will have a booth in Author's Alley OryCon37 in 2015 and if I can swing it at this late date a booth at Norwescon.